This represents the rarity of the special topics each school has as a numeric value, comparing with Chiyoda-ku or Tokyo or all prefectures' Elementary school from answers of user submitted information. * Out of Tokyo - 1398 - Elementary　935　Th - word of mouth is received. 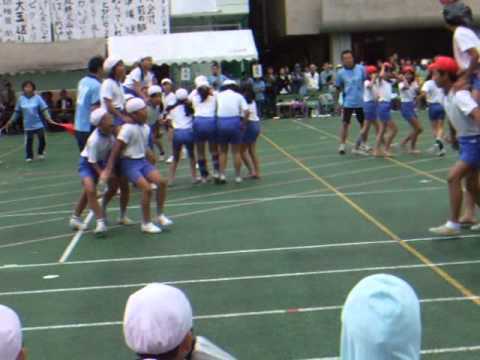 * For the detail, Ochanomizu Elementary SchoolOfficial page can be refered.